Tori and Brian's story starts and ends with a house on S. Camac Street in Washington Square West, Philadelphia. In the Summer of 2014, Tori's sister, Joanna, and brother-in-law, Jon, were moving out of the city and at the same time, Brian was moving back to Philadelphia after 4 years in New York. After months of house hunting, Brian put an offer on 329 S. Camac Street. He picked the house for many reasons, one of which was the house number is his birthday (3/29). Unbeknownst to Brian, the sellers were Joanna and Jon. Fast forward to the Winter of 2015 when Brian was hosting a house warming party for his Episcopal High School friends. While at the party, one of the guests who went to Agnes Irwin with Tori and Joanna, made the connection and spent all night convincing Brian that he had to meet Tori. After a couple months, Tori and Brian finally met for a glass of wine at Tria Taproom in Rittenhouse Square and the rest is history. Tori and Brian are now residents of 329 S. Camac Street with their new puppy Cammie, the Queen of Camac. They will be getting married on November 17th at Merion Golf Club, where they were recently engaged. The photographer's story with this couple goes like this... Way back in 1980 something, I photographed Tori's parents wedding as a young new photographer on the Main Line. Years go by and I had the pleasure to meet their children in our current studio, including little Tori. Gloria brought the girls in for a portrait session during our annual bunny event. This was before Jimmy was born (not sure if he ever got his bunny photos!?) Our lives connected a few times with school and such, and then came the phone call one day that Tori was engaged. Most of you who read the blog have been noticing this trend is happening more and more lately and I love it! 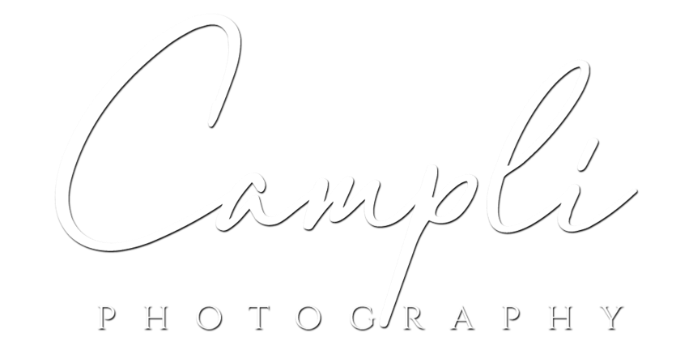 Apparently I can now advertise that Campli Photo is a multi generation photographer! Can't wait to be with Tori and Brian again in November.